livingLAB is proud to introduce our newest designer and LABpartner, Kurt Hilton. Kurt’s diverse background and youthful ideals are a perfect fit for livingLAB’s collaborative design studio. His passion for social justice, architecture, history, and urban planning key together nicely with his unique ability to skillfully communicate his ideas through graphic art. 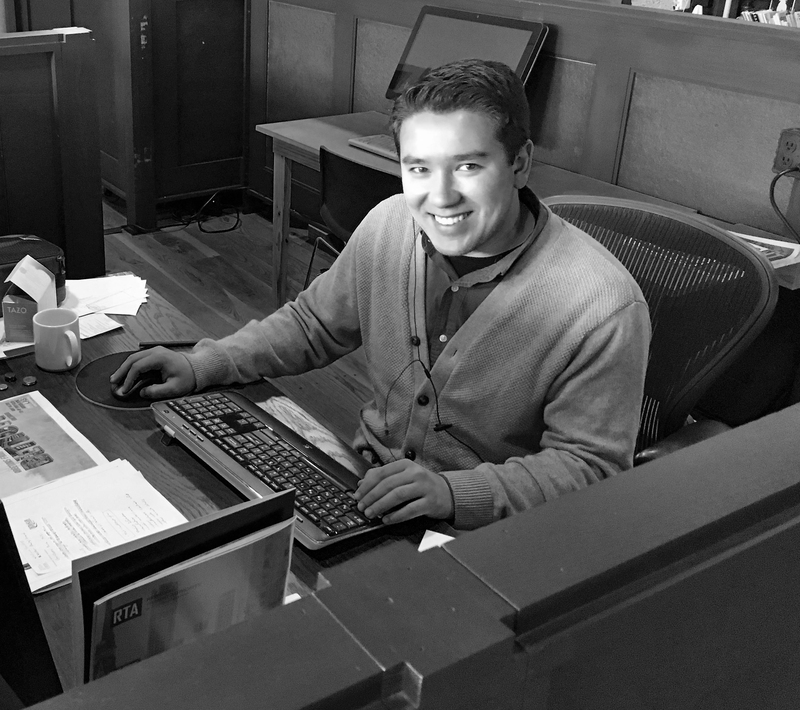 Kurt is a recent graduate from the University of Windsor and the University of Detroit Mercy with a dual degree in Architecture and Visual Arts, and is currently working on his thesis at UDM. To him, the energy and momentum behind Detroit redefining itself is unmatched, and he is excited to be a part of it. We share the same excitement, Kurt!! Prev - Maple Glen Park Improvements Now Complete!